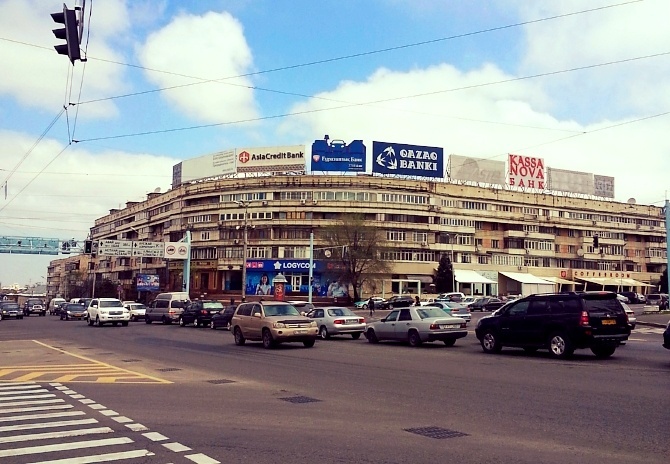 Rents in Almaty are now surveyed in the local currency, KZT. Asking rents are down in KZT and USD for six and 12 months. The KZT has devalued due to a drop in gas and oil prices, a major source of income for Kazakhstan’s economy.